Finding the right mortgage can sometimes be tricky, but we’re here to help. 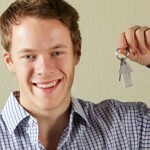 If you’re looking to buy your first house, getting a right mortgage might seem like a daunting and confusing prospect. This easy guide tells you everything you need to know about finding your first mortgage. Read more..
Getting a mortgage is one of the biggest financial commitments you will ever make – so how do you make sure you’re getting the best possible deal? 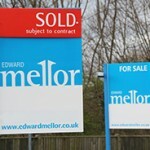 Read more..
Could Buy-to-Let Hold the Key to Your Pension? In the 2014 Autumn Budget, the Chancellor announced the biggest pension reform in generations, which will revolutionise how you can source and use your income during retirement. 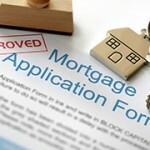 Read more..
With several types of mortgages available, choosing the right one can be tricky. This guide explains the key features of each mortgage type in plain, simple English to help you find the right product. Read more..